Bob and Michael were timely, arriving when they indicated they would be there and we polite in conversation and instruction of what was expected on my part ...as the homeowner. 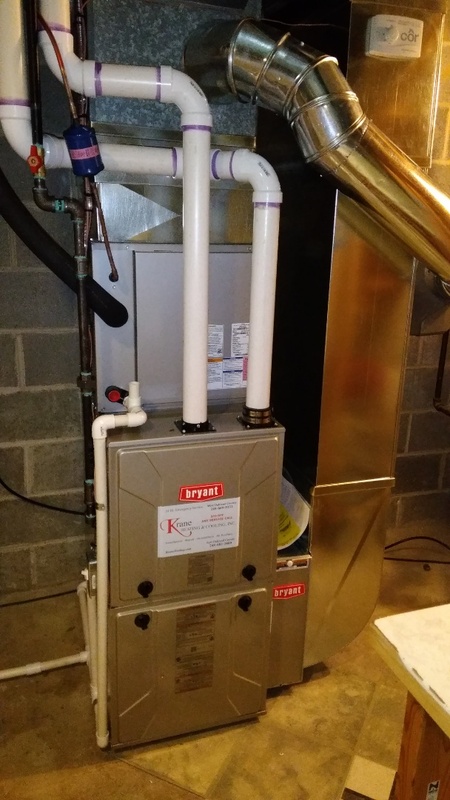 Thank you for your helpfulness with scheduling a new furnace in a frigid winter stretch of time. Finally! An HVAC company that cares! My heat went out and the temps were going down to single digits. I called Krane at 8 a.m. on what also turned out to be the snowiest day of the year. Regardless, Daryl arrived at my house within an hour and delivered the bad news... I would need a new furnace. By 11a.m. they had helped me secure financing and the work was scheduled immediately! The crew doing the work was respectful, clean and efficient. By 4p.m. 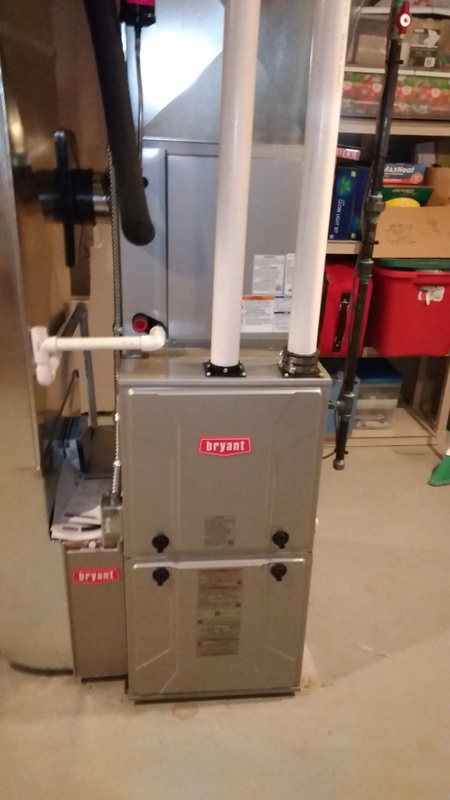 the installation was complete and I had heat! Because I am employed in the auto industry I have learned to set the bar on customer service and satisfaction very high! I feel I have finally found a company that can and will perform at that level! Krane has earned the right to be my HVAC guys and I will not hesitate to refer them to anyone! 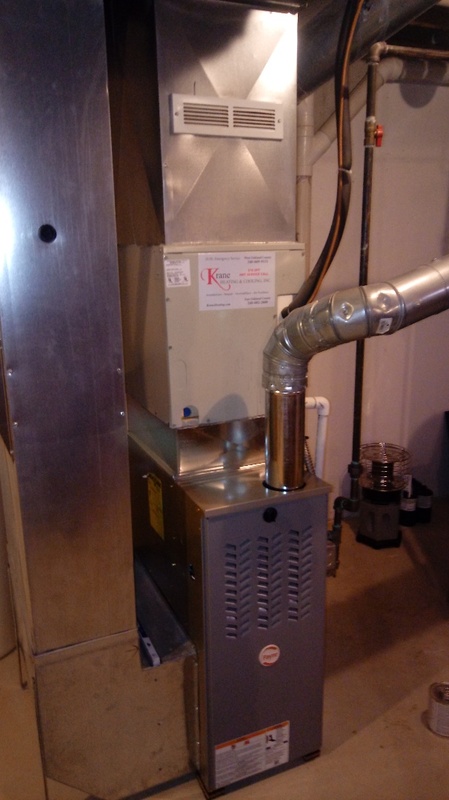 Krane was able to diagnose my problem & provided helpful knowledge towards a new furnace. Their installation was fast & professional. Great service, very quick and professional! I would call them again and I would recommend them. The tech was very helpful with my furnace problem. Krane offers quality products at reasonable prices installed by experienced, trained professionals. And they do it promptly. I could not be more satisfied, delighted really. 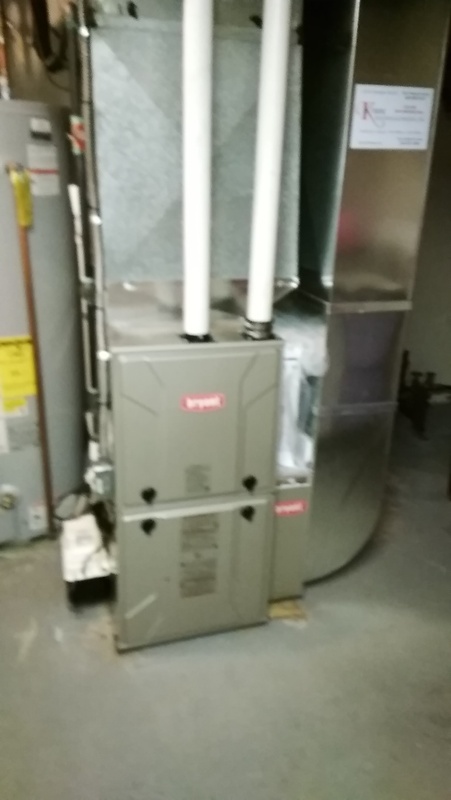 We've had two "emergencies", the home A/C and the water heater within a month's time.In both instances, they needed replacement. And, we needed service within 24-48 hours because of travel plans.and Krane's was there with service and product. Krane Heating & Cooling were able to fix our A/C unit in 15 minutes, maybe less with a great bedside manner. We called, and they were able to come out the say day within 30 minutes from the time we called them. We would recommend them to everyone!!! Very happy with how fast Krane responded, and resolved my problem. They were fair priced, and I strongly recommend them! They were to come out on a Sunday when my air conditioner died. By Thursday, I had a new one installed. Darrell was always quick to answer any questions. The installers even out of courtesy repaired a PVC pipe from my furnace. Daryl was my Technician for fixing my outside air conditioning unit and he did a fantastic job. He simply asked what was the problem.. went straight to the source.. and resolved the issue. Total time from him ringing doorbell to checkout was apporxinately 15 minutes. Highly recommended. Living in Waterford, MI, you know just how important it is to keep your heating and cooling system working at peak performance all year long. 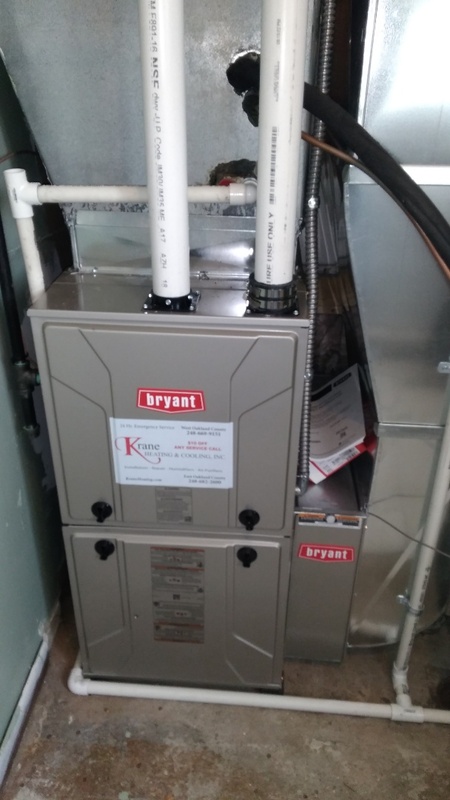 That’s why here at Krane Heating and Cooling, we take the time to understand your personal situation, and help you find the right solution for you. As a resident of Waterford, MI, you know just how harsh the winters can be, and while the summers may not last as long as you’d sometimes like, things can get pretty hot and steamy during the dog days of summer as well. With temperature fluctuations such as these, it’s imperative to work with a heating and cooling company that can keep your system running smoothly no matter what the reading on the thermostat. That’s why our staff is comprised of highly trained, N.A.T.E. Certified technicians. 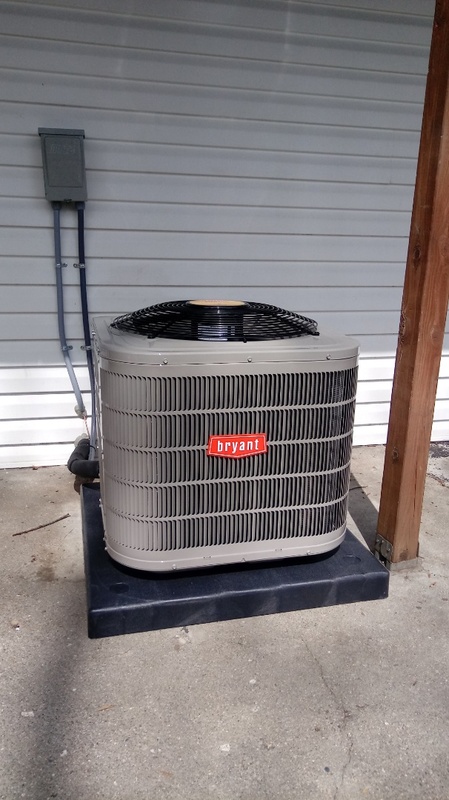 As such, they have the ability to service, install, or repair your heating and cooling system in a quick and professional manner using only the newest technology. 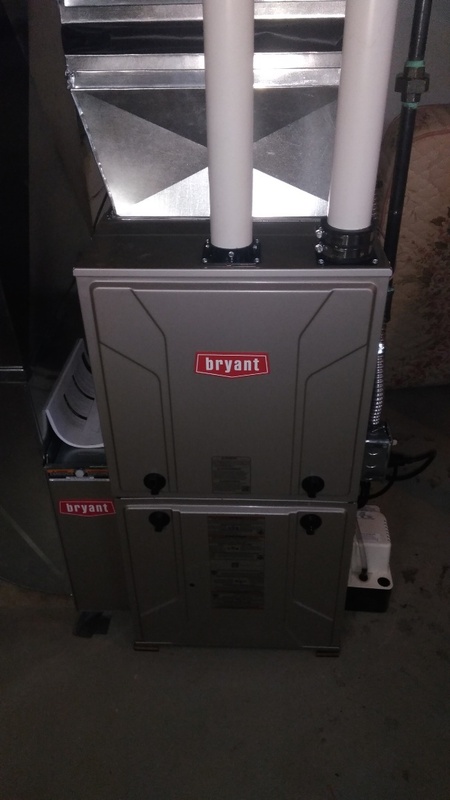 This in turn allows you to enjoy the right temperature in your home or business while keeping your utility bills at their lowest due to running a unit at its peak performance and energy efficient levels. In addition, we understand that sometimes you need help with your unit after hours. That’s why we offer 24 hour a day, 7 day a week emergency service, so you can rest easy knowing that no matter when you need help, we are only a phone call away. For over twenty-five years, we have been servicing the heating and cooling needs of the Waterford, MI community, and we’d love to have an opportunity to meet residential or commercial needs as well. Give us a call today to learn more.